Steps to follow for your intranet health check? 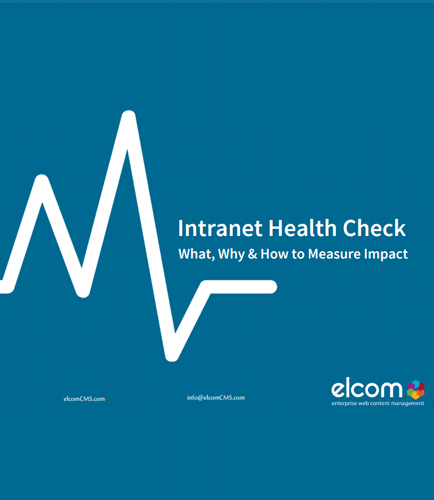 "Steps to follow for your intranet health check?" As intranets grow in strength and scope, overarching intranet strategy should increasingly be aligned with business objectives. Are your intranet objectives aligned with your business goals or do they need adjusting? This whitepaper helps you consider what is important for your organization and how to plan your approach to demonstrate how your intranet is performing and target areas for improving based on data and supporting evidence. How many new ideas or innovative suggestion come via the intranet?